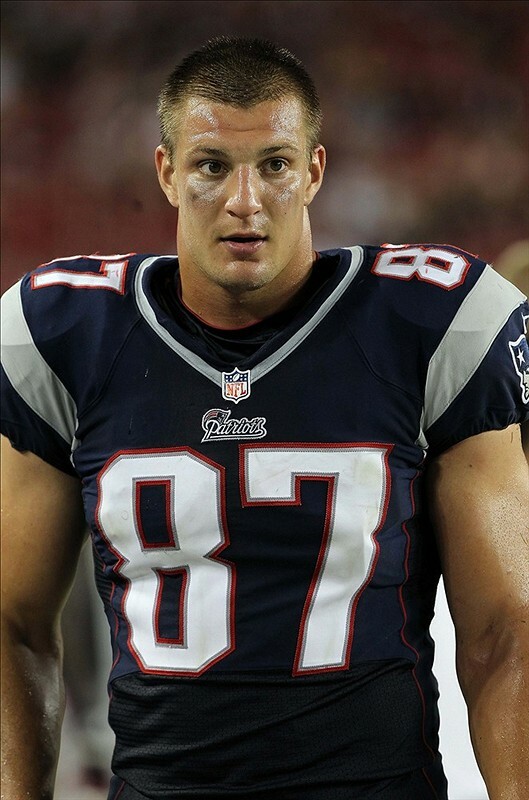 The Patriots are hopeful that tight end Rob Gronkowski will be ready for week one. He isn’t practicing just yet so don’t hold your breath. Personally, I’d see what Gronks value is and move on. This article on Gronk’s injury history, and future, from Grantland was very accurate. In other tight end news, Dwayne Allen is good to go for 2014. Colby Fleener failed to run away with the job last season so Allen’s chances are high for a productive 2014. Colts running back Ahmad Bradshaw isn’t quite 100% yet but he’s still in line to contribute in Indy this season. However, with his injury history and the possibility that the Colts draft a running back, Bradshaw’s dynasty value is nil. Eagles receiver Jeremy Maclin appears to be good to go. Maclin sat out all of 2013 with an injury but with DeSean Jackson in Washington, he becomes the primary target in a high-powered offense. His stock will only go up from now until draft day. In other Eagles news, running back Chris Polk had major shoulder surgery which could prevent the team from trading or cutting Bryce Brown just yet. This entry was posted in Daily Update and tagged ahmad bradshaw, Chris Polk, colby fleener, Dwayne Allen, jeremy maclin, rob gronkowski. Bookmark the permalink.